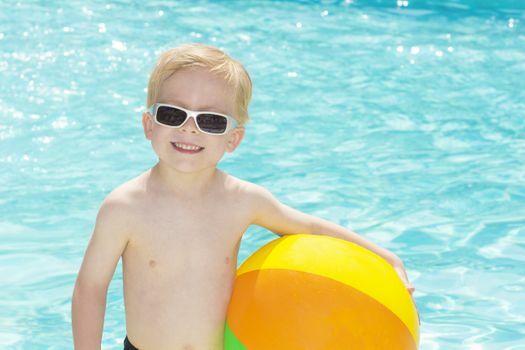 Florida family vacation rentals are always in demand with so many varieties of rentals available. From Orlando theme park Florida vacation home rentals to beachfront mansions with private pools, check out these tips to choose fabulous family Florida vacation rentals. 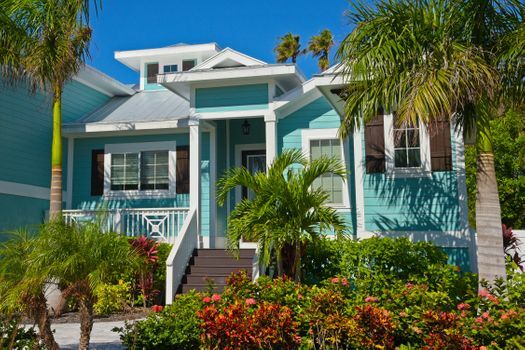 Florida vacation rentals vary greatly in pricing, and not every high-priced home is worth the money that you may spend. Setting up a budget prior to choosing your favorite vacation rental gives you an idea of where to search, what to spend and how much you can afford outside of the rental itself. Your vacation rental might be the most expensive portion of that vacation budget, so taking your time and understanding your finances makes it easier to plan the rest of the vacation. Some families visit Florida to dip their toes into the warm waters of the Gulf of Mexico, spend a day celebrating the beauty of the clear rivers and springs or to take in the excitement of the multitude of theme parks. If you’re dreaming of days spent at Disney World or lazy summer afternoons collecting seashells along the Atlantic coastline, determining what is most important to you helps you to decide which Florida vacation rentals suit your style. Skip the barrier islands and stay on the mainland to save quick bucks on beachfront vacation homes. Swimming pools, hot tubs, water slides and lazy rivers are all available in a multitude of Florida vacation rentals, especially the resorts and the condos. If these types of amenities are important to you, then selecting a resort or a condo is a simple choice. Private homes also offer excellent amenities like private pools, large yards for furry friends or proximity to private parks and beaches. Hotels and resorts sometimes include theme park tickets or restaurant vouchers to entice visitors, so choosing your favorite amenities makes it less confusing when you try to select a great vacation spot. 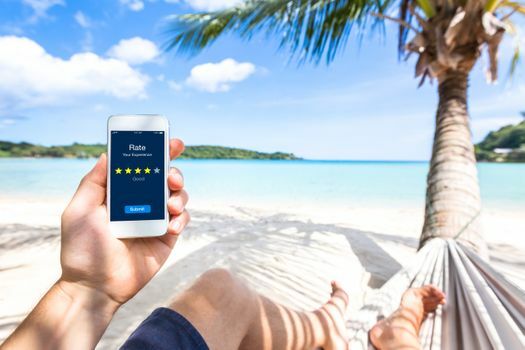 It may be true that many reviews are left only if the vacation stay was disappointing, so reviews are an excellent way to discover what others didn’t like about a particular Florida vacation rental. Lack of laundry facilities, damaged furnishings and homes that need a little cleaning might be the deciding factors when you avoid a particular vacation rental. Feedback is often left on the website of the rental agency and even scrolling through the listed photos might help you make a great decision. If you’re able to visit the Florida vacation rentals before booking, this is the very best way to ensure that you are getting everything you pay for and more. Touring a vacation home means getting an idea of how much room is available, which amenities are most important and how far you’ll have to drive or walk before you get to the activities you enjoy most. If you’re not able to visit the vacation rental, take the time to check out websites and to get feedback from local realtors or travel agents regarding the particular property that interests you.